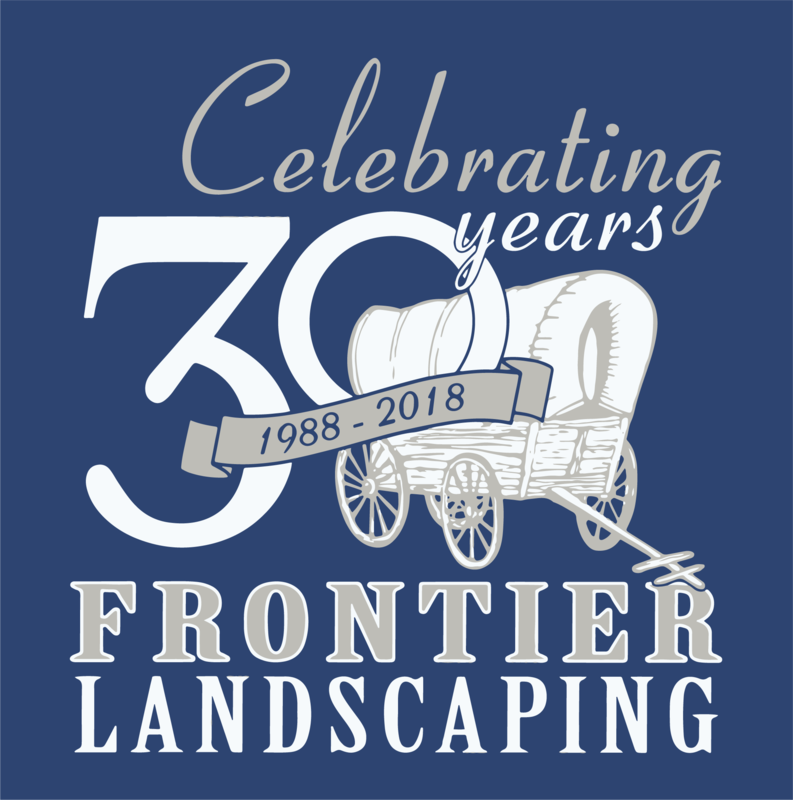 Frontier Landscaping grew from a passion of the outdoors. Steve has loved the design and installation aspect of landscaping since high school and into college. Being able to see a design or idea become a reality on a homeowner’s property inspired Tina and Steve to start working out of their mobile home park with their 1974 Ford truck, trailer and a 60’s Massey Ferguson tractor that they cleaned up and painted. From the beginning we saw the value in clean rigs with nice signage and word of mouth business. Today we have well over 20 trucks in our fleet with the recognizable white and dark blue trucks with wagon logo. We started doing landscaping the first few years while Tina worked another job to make ends meet and also did our books. Steve and a couple of guys started doing the Landscaping. 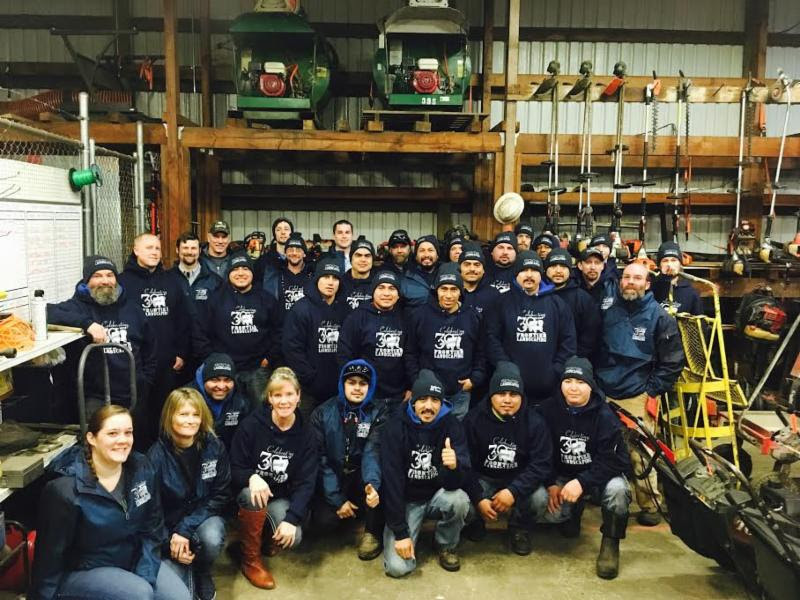 We started growing and added the maintenance department in about 1995 and in 2010 we brought in Sunshine Tree Service a very well- known and respected tree company that started in 1980. Since then the name has been changed to Frontier Tree Service. joyed many community service events over the years and will continue for many more years to come! 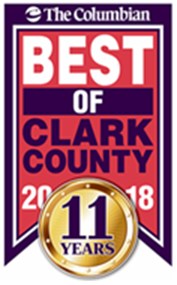 Forward to 2018 we are a full-service Landscape company with three divisions, landscape construction, tree service and maintenance and have grown to over 40 employees. 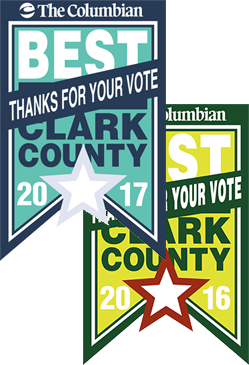 This would not have been possible without all the support of our awesome team members, community and most of all our clients. loyee’s passion is what helped mold Frontier Landscaping to what it is today. We value improving our expertise and safety through training. Some of our employees are certified as arborist, back flow inspectors, erosion control specialist, and pesticide applicators. We also have employees certified in CPR. 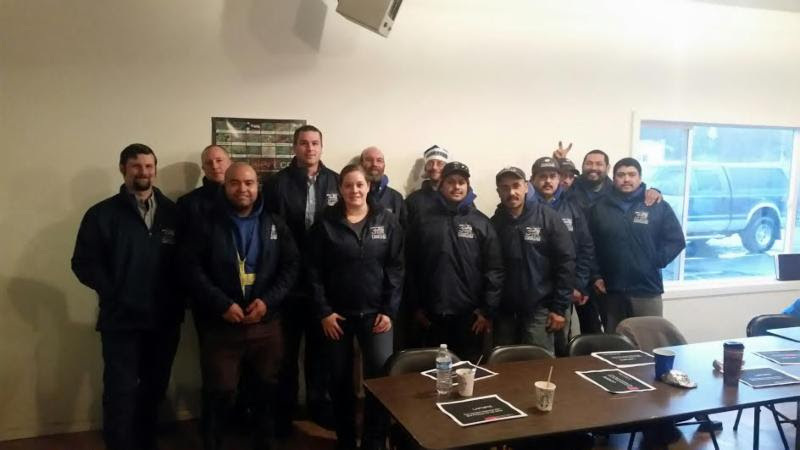 We are proud of the time they have spent to get educated in our industry. The future is bright, and we expect to continue growing and exploring new ways to improve our services. We look forward to another 30 years with you!